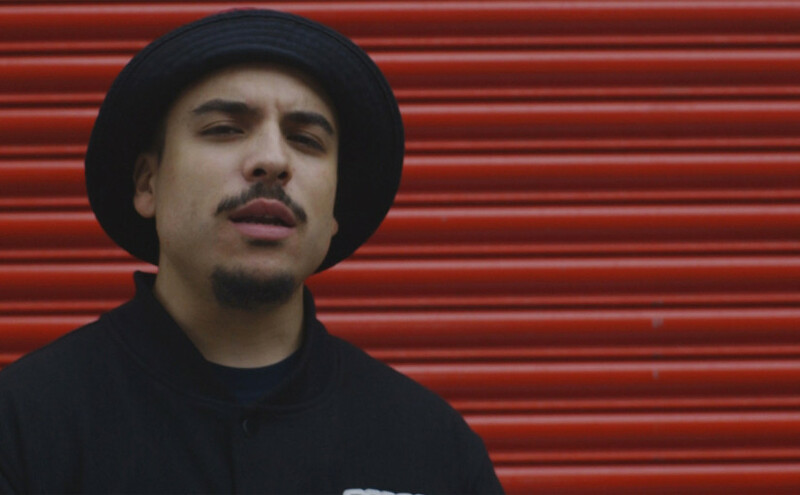 Kiko Bun is a singer, songwriter and producer from South London, signed by Island Records after building up a huge following on Soundcloud. In his own words, Kiko likes to “combine the old original rocksteady raggedy sound with a more up to date sound”. Mission accomplished.